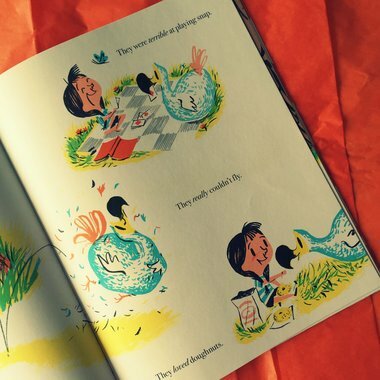 On 6th September, illustrator Nicholas John Frith won the inaugural Klaus Flugge Prize for the most exciting newcomer in children’s picture book illustration, for his book Hector and Hummingbird. A tale of an unlikely friendship between a noisy hummingbird and a bear who just wants to find some peace and quiet, it’s a book we feel privileged to have published. 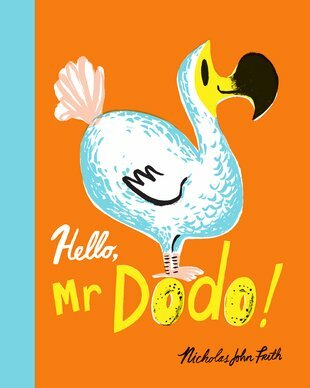 To celebrate Nicholas’ win, we wanted to give you a sneak peek of his newest book – Hello, Mr Dodo! 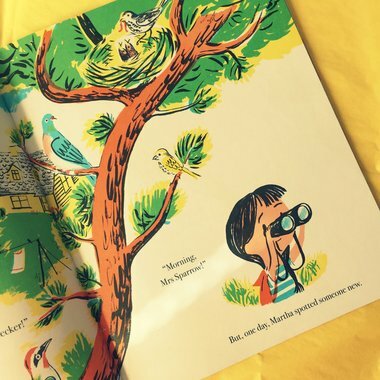 Martha is cuckoo about birds, and goes birdspotting in her garden every day. One day she spots a real, live dodo, and the two become great friends. Martha wants to keep him secret, to protect him. But it’s not easy keeping secrets, and she must do some very quick thinking when she accidentally lets her secret slip. 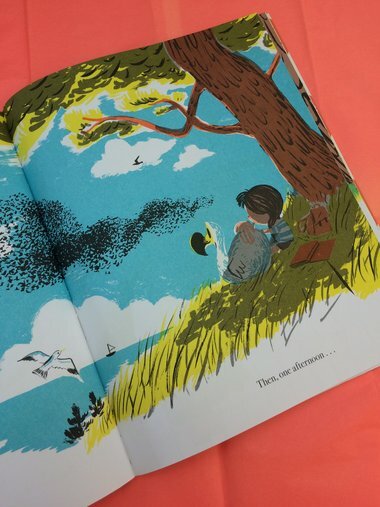 Hello, Mr Dodo is a unique, captivating picture book about friendship, doughnuts, birdspotting and secrets, illustrated in glowing, retro colours – take a look below for an inside look at inner pages! 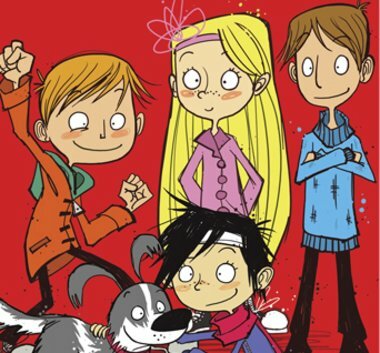 The Klaus Flugge Prize was created by Andersen Press earlier this year to mark 40 years since Klaus Flugge founded the publishing house. The judges included children’s laureate Chris Riddell, illustrator Tony Ross and professor Martin Salisbury of the Cambridge School of Art. 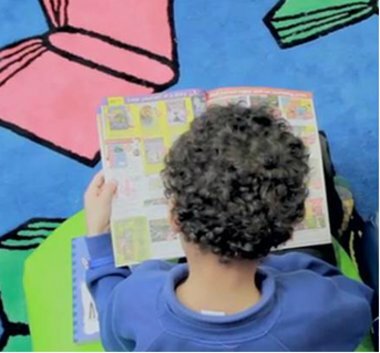 The chair of judges was Julia Eccleshare, children’s book editor of the Guardian. 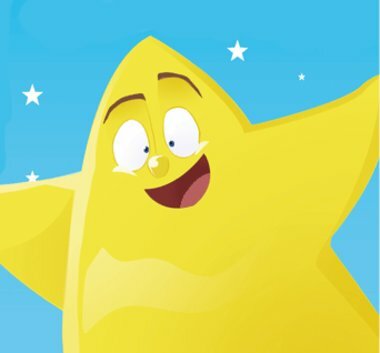 Find out more about the prize here.